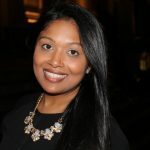 Subrina Singh holds a Bachelor’s Degree in Asian & Asian American Studies from Stony Brook University and a Master’s Degree in South Asian Religion & Philosophy from Columbia University. She is a contributing author in the anthology of Sikh love stories, Her Name is Kaur. Since its release, she has become committed to using her experience with mental illness to help better the mental-health awareness within the South Asian community. 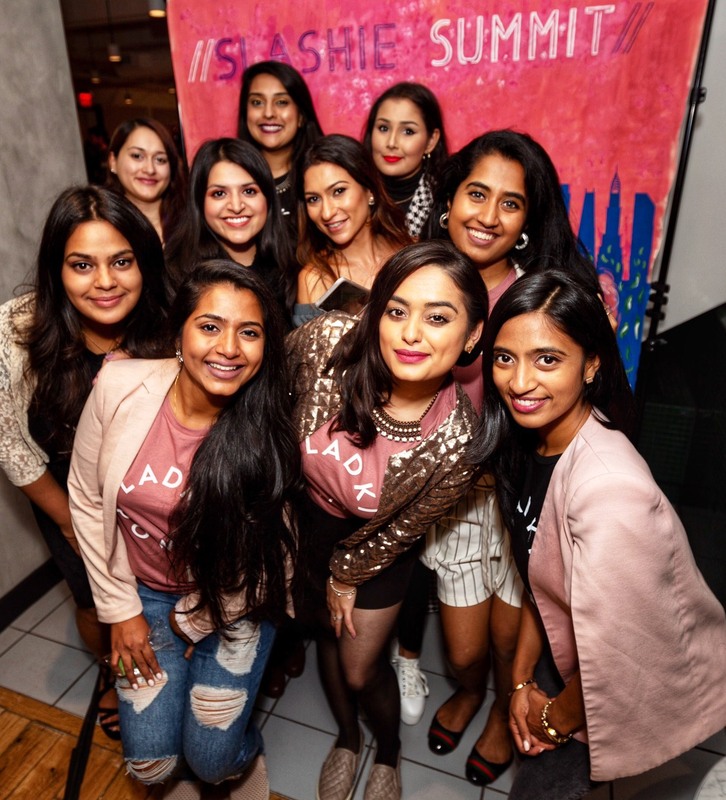 Subrina was a featured guest on TV Asia’s Shades of Shakti and has collaborated with organizations such as SAMHAJ NAMI, NYC Department of Mental Health & Hygiene: THRIVE NYC & The Humanology Project. She is proud of her journey and determined to use her own experience with bipolar disorder to help others suffering with mental health. In her free time you will find her binging 90’s TV series, singing Bollywood songs of the Golden Era and catching up on all things Barbie & Disney.